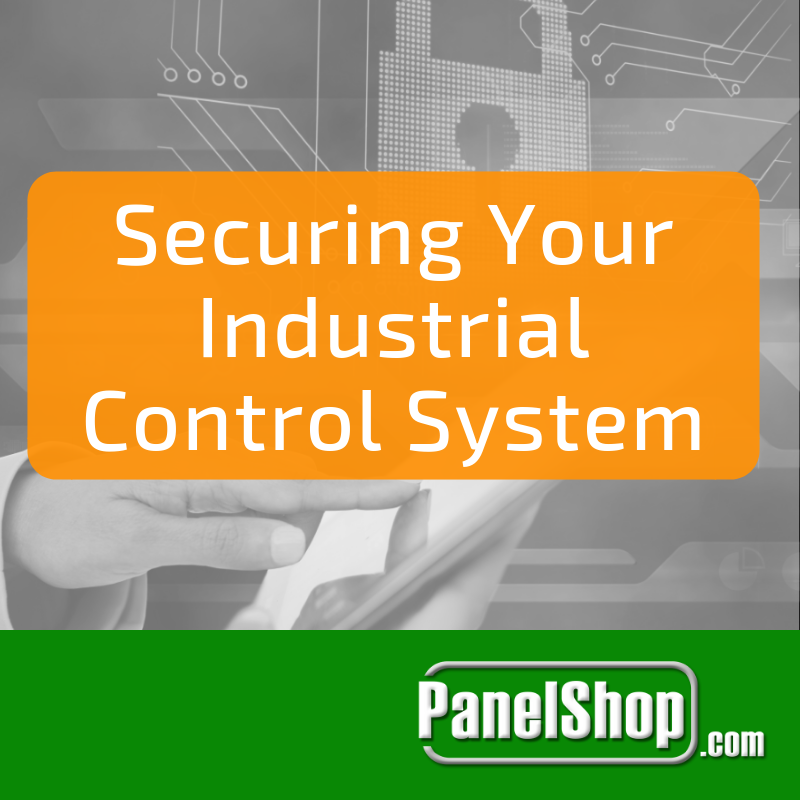 It is not uncommon for System Integrators to work in collaboration with Machine Builders and/or Automation Distributors. When such a partnership comes into place, SIs are often required to promote and recommend partner products, even though they may not be the best fit for the application. As it may be obvious, this isn’t always the best approach. 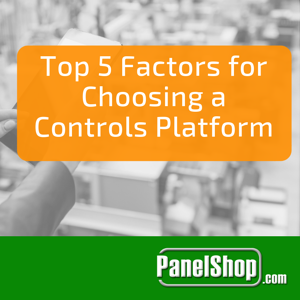 There are several factors that one should consider when evaluating a new system and choosing its control platform, ranging from cost to suitability. The following are five factors that must be taken into account before carrying out such an action. 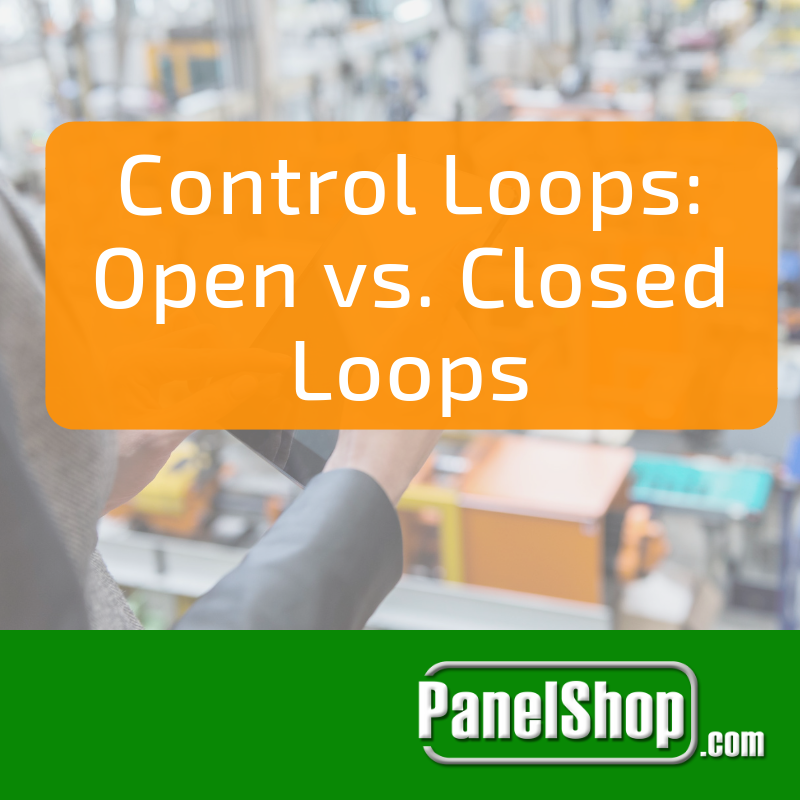 Does the plant in question already rely on a one major type of controller for their operations? 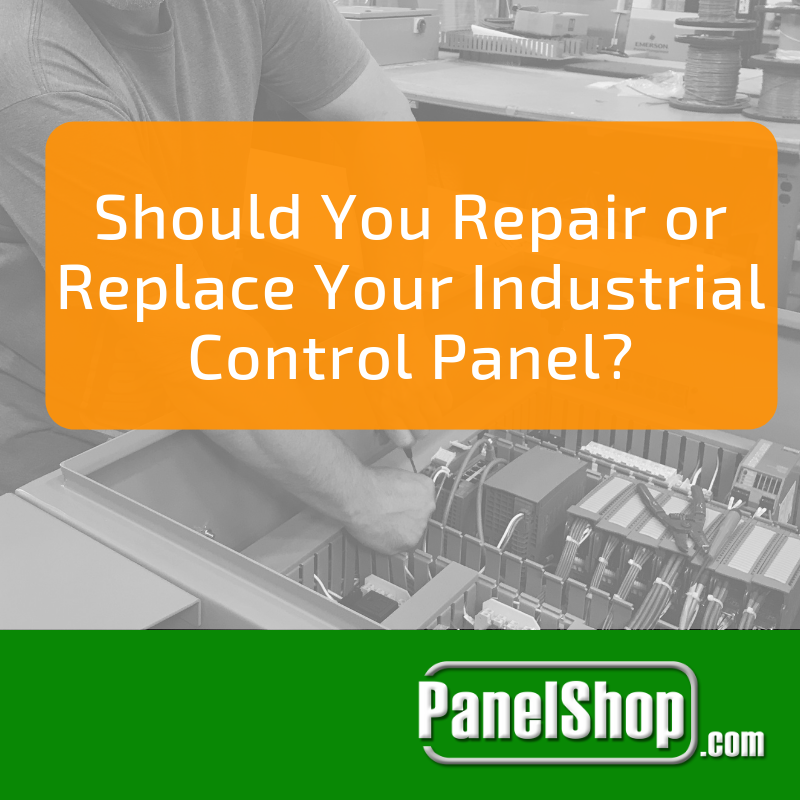 If the answer is yes, then its very likely that the in-house support team will resist a change in the manufacturer. And even if they get on-board, they will require a lot of technical support. There is no one way to build a solution. A company could decide to go for the simplest solution looking out for the short-term or could be willing to opt for a complex one for the long haul. Components break down; period. Therefore, it is vital that you go for equipment that isn’t out of date and has support readily available in the local marketplace. 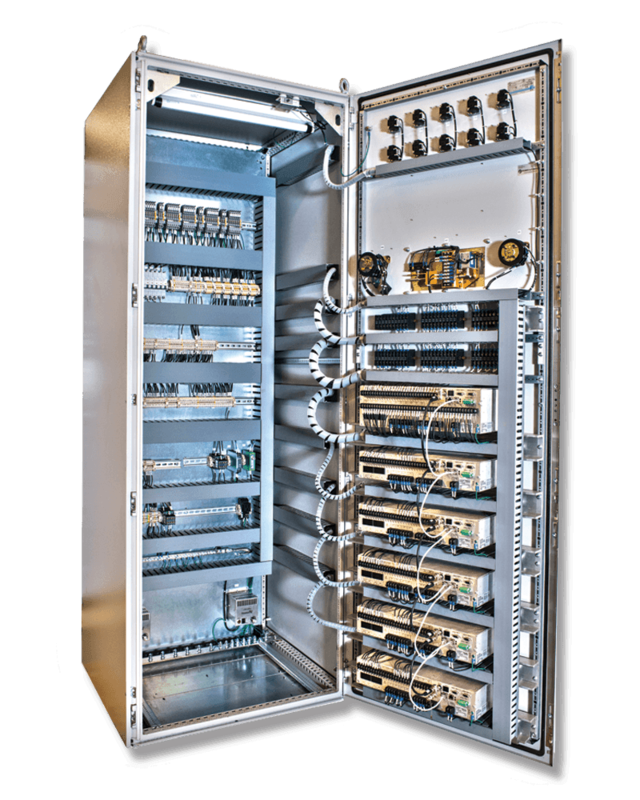 Sometimes a micro-PLC is enough to do the job. Other times, huge amounts of data need to be processed for which higher clock speed is required. Processor speed, memory and the connectivity options should be studied beforehand. The proprietary software that accompanies a controller needs to be user-friendly or at least have a comprehensive documentation. Otherwise, the end-user may need to hire external development support that would hike up operational costs.